Through sound, which is a vibration, we can alter our brain and thought patterns. Thoughts ultimately are nothing else but vibrations as well, vibrations that impact how we feel (high or low vibe). A Mantra is your sound medicine that can help you raise your vibration, change your vibe, the frequency at which you vibrate, very fast. ‘Man’ means mind, ‘tra’ comes from ‘trang’ meaning wave. 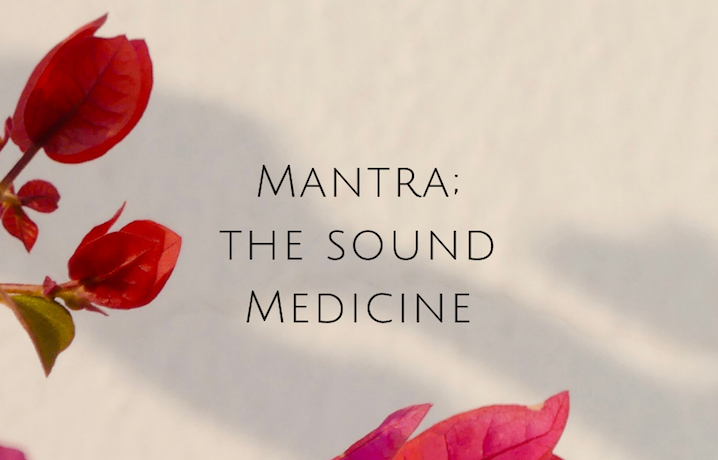 A mantra is a sound wave that influences the mind. Sound impacts everything we see around us, even the things that may seem very solid, actually at the very core, are vibrating, moving albeit very slow. Everything in the Universe continuously is in movement. You could say everything is vibrating in different densities. Just think of water, at a certain vibration it is fluid, when it is frozen it is solid, the movement or vibration slows down, and when heated the movement becomes very fast and water turns into vapor. Through sound we can alter the vibrational frequency in and around us, as human beings we can apply this power consciously. Enlightened beings throughout the times have delivered to the world sounds that have a beneficial impact on our state of mind, on our vibration, our inner frequency and we are blessed to have full access to so many of them in this time and age. 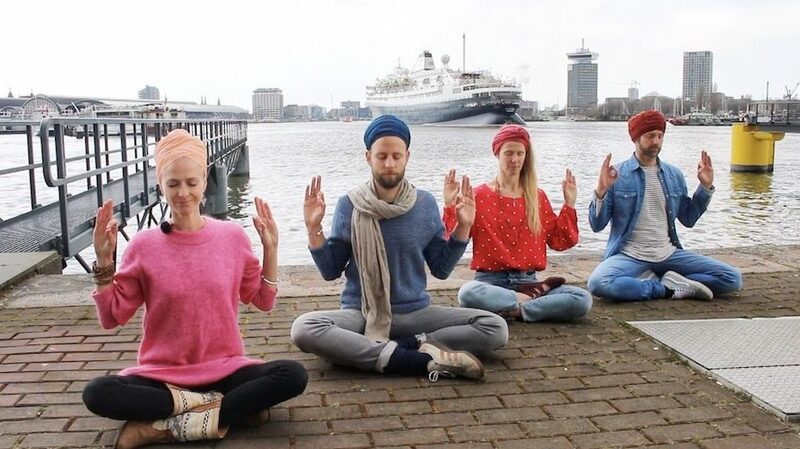 Yogi Bhajan has shared a great amount of powerful mantras throughout his many years of teaching Kundalini Yoga. These mantras mostly come from the 10 Sikh Gurus whose mission it was to make spiritual knowledge available to people of all classes and creed, from all walks of life. The words they shared where in the ‘Naad’ a sacred sound current that has the power to take the finite person (Na) into the experience of the Infinite (Aad). And such is the power of the Mantra. You don’t necessarily have to understand with your mind what the sounds mean you are uttering, the sound will have its effect as its effect is present, encoded in the sound itself. All of this for the skeptical Western mind may sound a bit woo woo or like hocus pocus. And there are many minds that feel a lot of resistance towards mantras, because, well, they work directly on the mind. The best thing to do is to make your own experience. Use your voice, chant and listen and feel the effect. 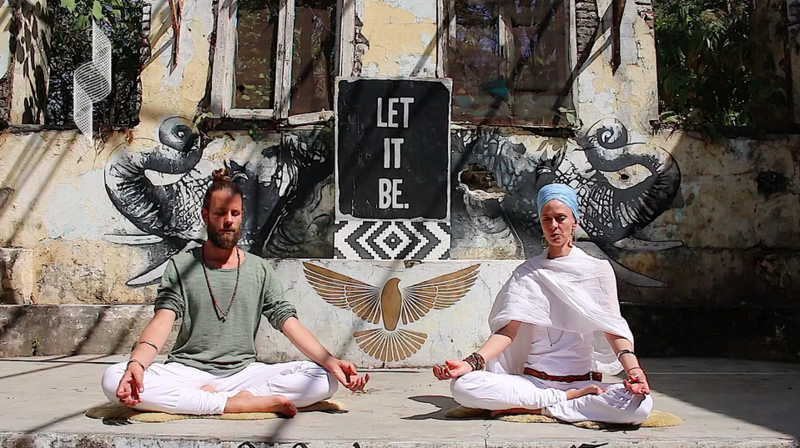 Where does the mantra take you? What does it open in you? How does it touch you? An extraordinary chant that makes you creative and focussed on real priorities. It fixes your attention on your essence and higher consciousness. This mantra meditation helps you to relax and allows yourself to surrender into a state of non-resistance, to go with the flow. Consistent practice of this meditation will make your mind crystal clear and will eliminate mental impurity when done correctly. This meditation will develop the healing power within you. This mantra meditation helps you to clear blocks and to let go of the attachments of the mind and impact of past actions so you can create and live a fulfilled life and a perfect future. 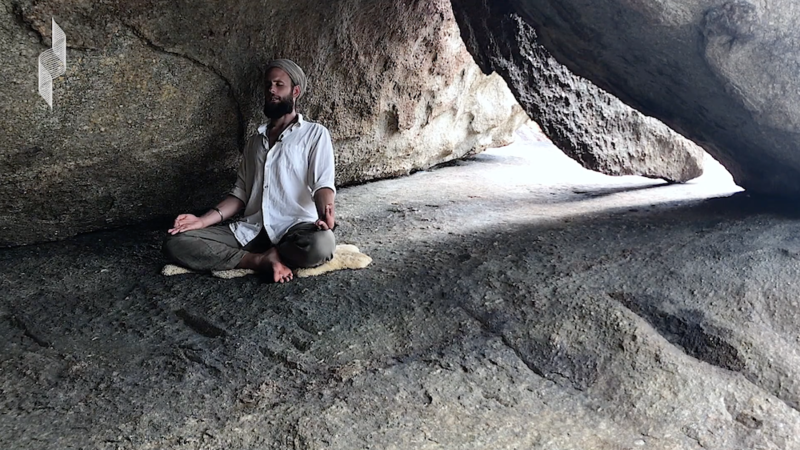 This meditation helps you to appreciate the contrast between working from your ego and from your inner self, the soul. It brings you into a relaxed and rejoiceful state. This meditation gives you the experience and capacity to go into deep meditative consciousness. It will help you to strengthen the Neutral Mind and move you from the finite to infinity.